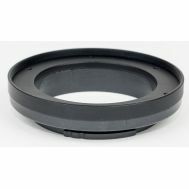 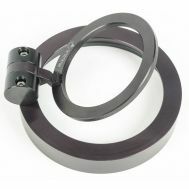 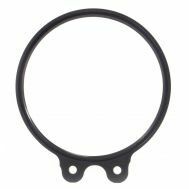 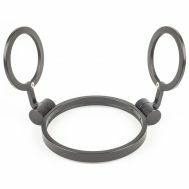 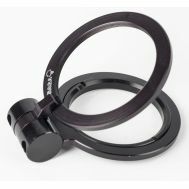 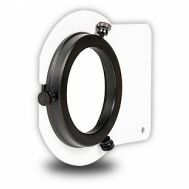 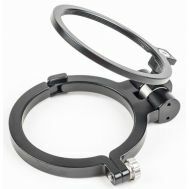 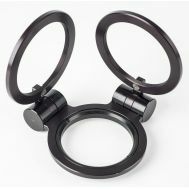 Lens holders can give you a convienient place to park your accessory lens when not in use. 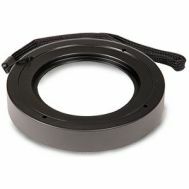 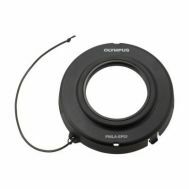 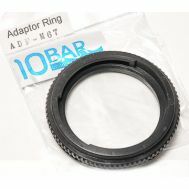 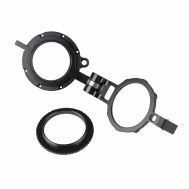 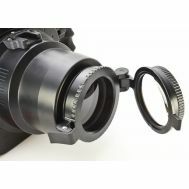 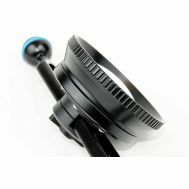 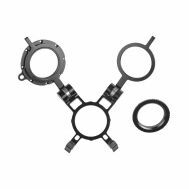 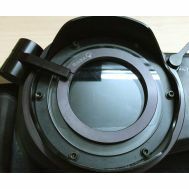 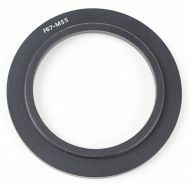 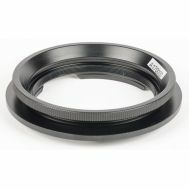 Lens adapters allow you to mount lenses on ports where they are too big or the mount needs to be changed. 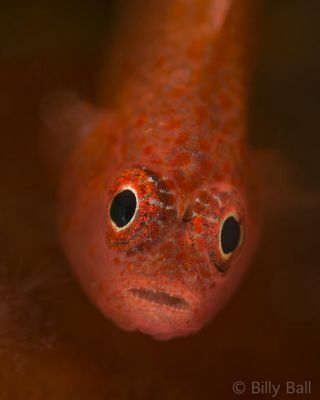 I love shooting underwater macro – specifically super macro. 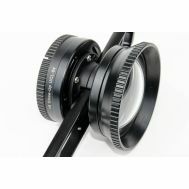 One of the challenges of this discipline is deciding on which diopter to bring along on a dive. 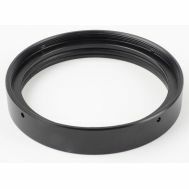 Inevitably I choose one strength lens and wish I had brought along something different. 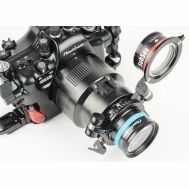 Enter the Saga Dive Trio. 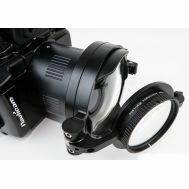 This innovative lens from Spanish optics manufacturer Saga Dive, combines a +5, +10 and +15 diopter in one unit, giving you the ability to shoot anything from a fish portrait to a pygmy seahorse on the same dive.